Thank you all for the lovely birthday tweets and messages; I’m overwhelmed! I’m spending the day with my family but you all will be in my thoughts and long-distance hugs. 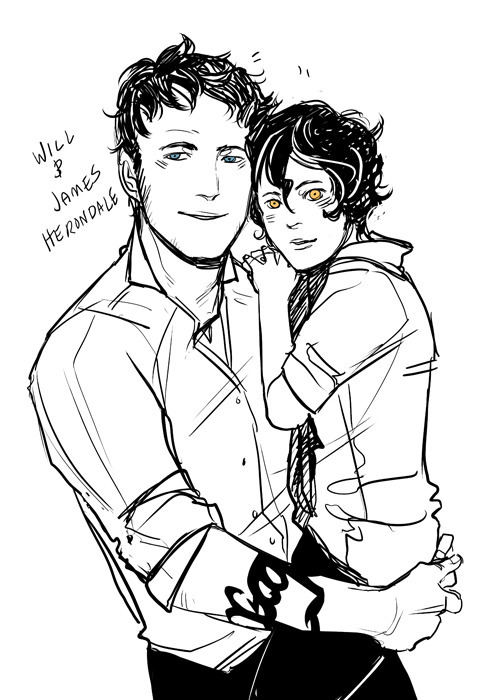 If you want to wish Cassie a happy birthday you can tweet her @cassieclare or send a fanmail if you follow her on tumblr. Happy Birthday! You’re the best! Happy birthday Cassie and great job! Belated Birthday wishes to you Cassandra!